A pool tile cleaning service should only be done by trained professionals. What good is it if you're pool is clean but the tile surrounding the pool is filthy? In addition to our residential pool service, pool maintenance, pool repairs and pool equipment repairs, we offer pool tile cleaning as well. This is an extremely important service that should only be done by a trained professional. If you hire an amateur or try to do it yourself, you risk damaging the pool tile and more than likely you're going to have to replace the tiles. Pool Tile Cleaning Fresno Ca- How Much does it cost? The cost of tile cleaning in Fresno is going to depend on the size of the pool, the location of the pool, the level of cleaning needed, and a few other factors in which our owner would be able to give you an accurate quote after checking out the pool tile needing cleaning in person. Anybody who knows us knows that we don't stop until you're satisfied. That's just how we were raised and how our company operates. We hope to earn your trust for your complete and full satisfaction. We'll do everything we can do serve you best. So when it comes to the best tile cleaning in Fresno Ca, you can be assured that you're going to get the highest quality service. 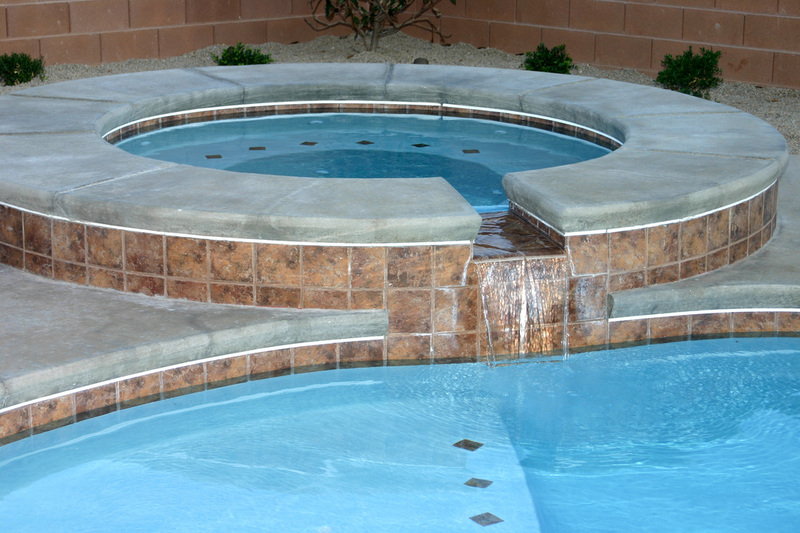 So do yourself a favor and hire one of the best and most honorable pool service companies in Fresno. We'll take care of all of your pool maintenance needs, and when we set up to clean your pool tiles, we'll take a cautious yet highly effective approach.